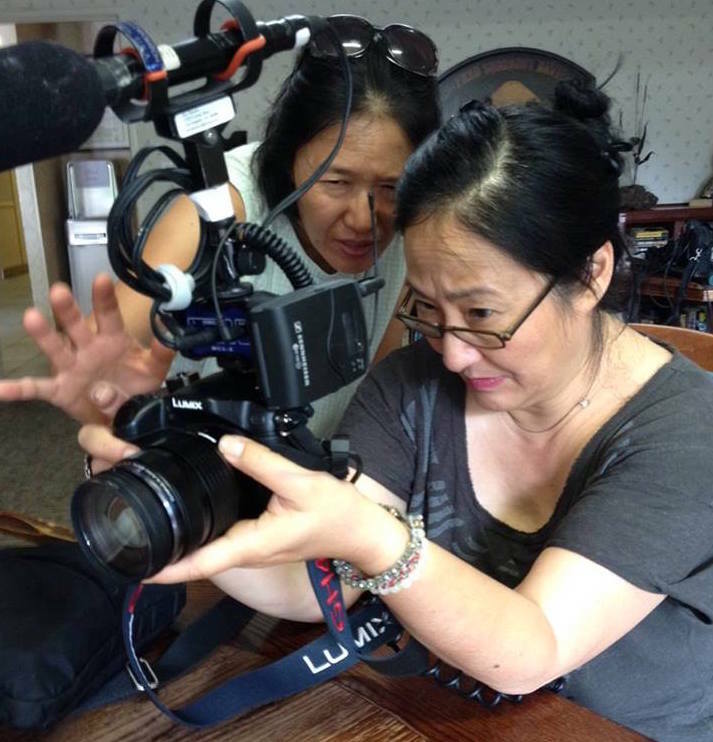 "Wisdom Gone Wild" Director of Photography Ann Kaneko with Director Rea Tajiri. "Wisdom Gone Wild" is one of the recipients of the Spring 2016 CAAM Documentary Fund Awards. Photo courtesy of Rea Tajiri. CAAM's next Open Call for Documentary Fund begins September 1. The deadline to submit is September 30, 2016. With support from the Corporation for Public Broadcasting (CPB), CAAM provides production funding to independent producers who make engaging Asian American works for public television. We are now accepting proposals twice a year. Please visit our SlideRoom page to submit your Documentary Fund application starting Thursday, September 1, 2016 and ending Friday, September 30, 2016.